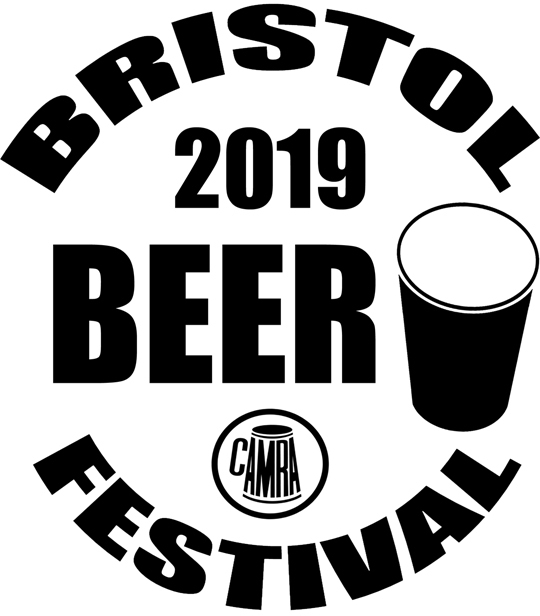 The twenty second annual CAMRA Bristol Beer Festival will run from Thursday 21st to Saturday 23rd March 2019 at Brunel’s Old Station, Temple Meads, Bristol. There will be a carefully chosen selection of around 140 different real ales on sale over the course of the festival as well as a good range of cider and perry. There will also be a variety of food available at all sessions. Tickets for all sessions cost £11.50 including £5 worth of beer festival tokens, which customers will receive on entry enabling them to go straight to the bar. Also included are a festival programme and commemorative glass. On presentation of a current membership card, CAMRA members will also receive a voucher on entry up to the value of £1.80. When buying tickets please double check that you have entered your email address correctly!! !